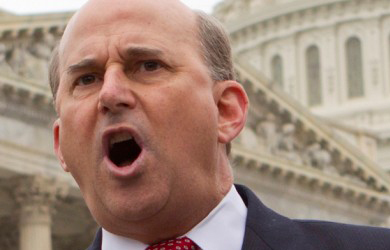 Rep. Louie Gohmert said on the House floor Monday Secretary of State John Kerry must resign before he brings God’s judgment on America. 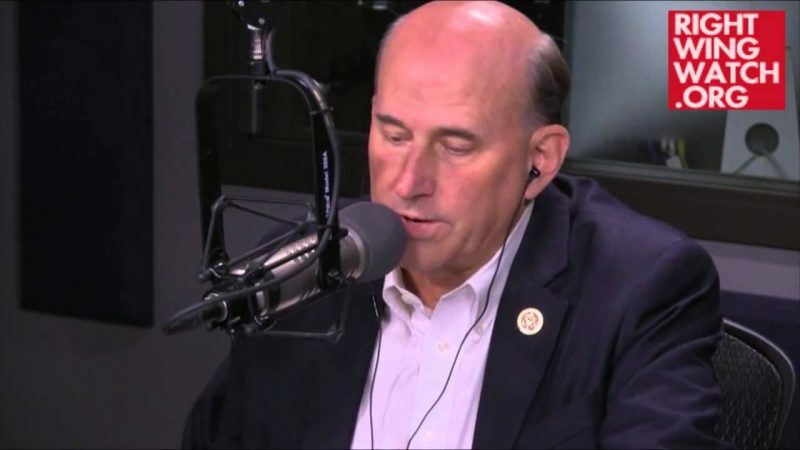 Gohmert was criticizing Kerry’s remark that Israel could become an apartheid state if it fails to reach a peace accord with the Palestinians. Two former Israeli prime ministers and the current Justice Minister have also warned that Israel risks becoming an apartheid state in the future. 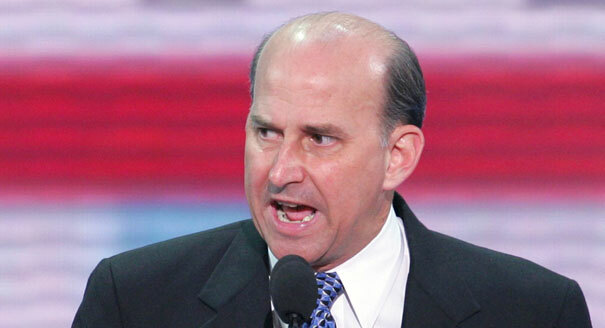 “It’s Israel that has fought against such racism and hatred,” Gohmert said. “Secretary of Kerry stands for those who support the destruction of Israel. 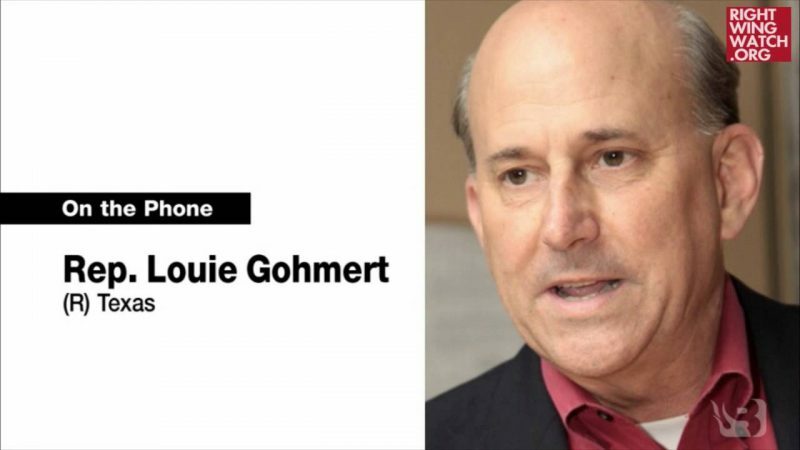 Previously, Gohmert warned that America will “be judged and it isn’t going to be pretty” if American diplomats broker a two-state solution.